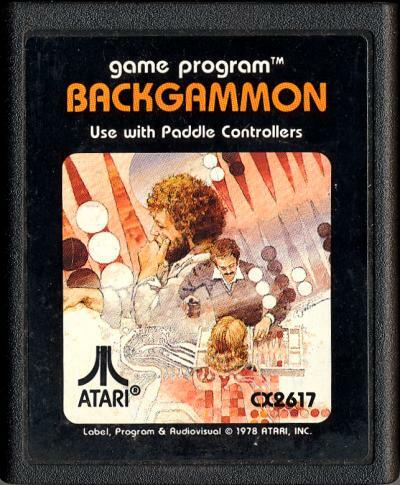 We receive a load of uncommon Atari 2600 sealed games this week ! Click here to check them out ! 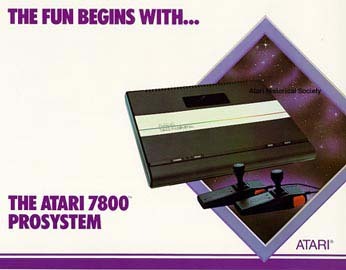 WE ARE HAVING A CONTEST TO WIN A COMPLETE ATARI 2600 GAME SYSTEM WITH 10 BOXED 2600 GAMES !! READ THE CONTEST RULES AND TERMS AND PLAY BY CLICKING HERE OR THE LINK ON THE RIGHT ! ANY QUESTIONS ON THE UPCOMING CONTEST , CLICK HERE ! 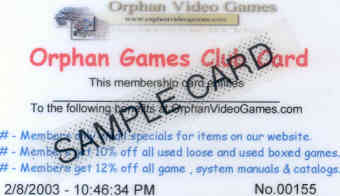 Learn about the new Orphan Video Games Club Card ! For more info , click below ! Remember To Scroll Down The Whole Homepage To See What Is New & Going On At Orphan Video Games ! WE MADE ORDERING EASIER FOR US AND MORE IMPORTANTLY YOU THE CUSTOMER ! OUR NEW ONLINE ORDERING FORM MEANS NO MORE EMAILS GETTING LOST OR UNREADABLE. SIMPLY FILL OUT THE REQUIRED FIELD AND ITEMS YOU WANT TO BUY AND CLICK THE SUBMIT BUTTON !! THAT IS TOO EASY !! CLICK BELOW TO SEE ! OUR NEW ORDER FORM NOW ONLINE !!! CLICK HERE TO SEE !!! We are a Power Seller with 750+ positive feedback ! Click On A Picture Below To View The Online Catalog For Those Items . Look For The Or Signs For Updates To That System & Games ! Or use the navigation buttons above to the right ! 7 Million People Can't Be Wrong ! Welcome to OVG . It's been almost 3 years now we been online and the thrill isn't gone yet ! 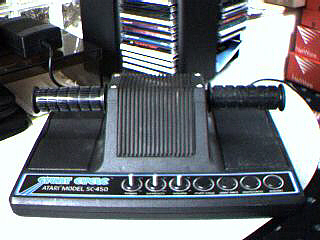 We have one of the largest lines of new and used boxed Atari 2600 games of the web. We are adding new lines again & keep increasing the lines we have ! We have a few new things lined up in the months ahead . Here are a few of them ! Our new retail store opening in Bergen County, NJ featuring all these classic systems plus Playstation , PS2 , Gamecube , X-Box , Imports , Classic Coin-op Video Games & Pinball Machines for sale ! New lines as Sega CD , Saturn ,, SNES , Gameboy & more ! 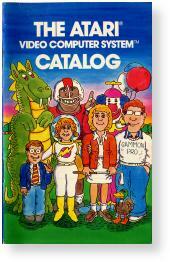 So use the navigation to the left or click on a logo below to view our online game catalog for items for sale. If you don't see something there , please email us and we will see if we have it or can get it for you ! Looking For Replacement or Repair Parts for your classic system? 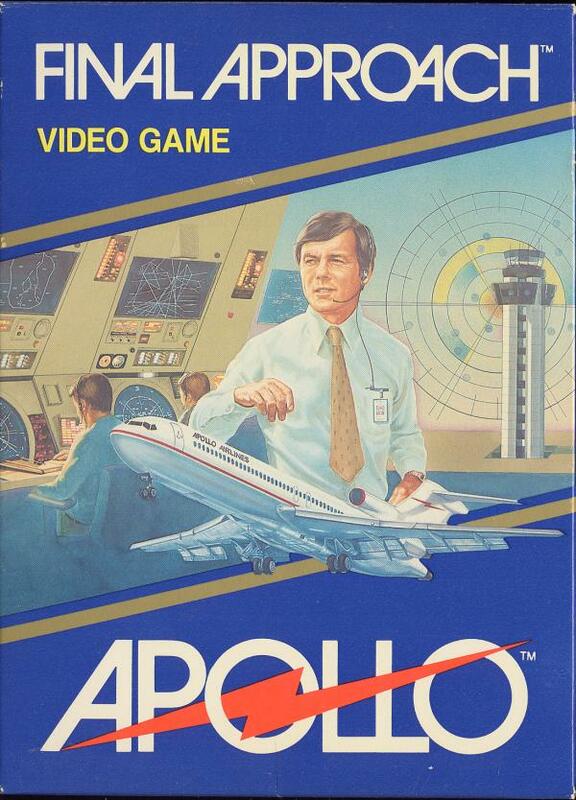 We have some parts in stock for Atari , Coleco & INTV mainboards & Controllers. Click Here To See ! 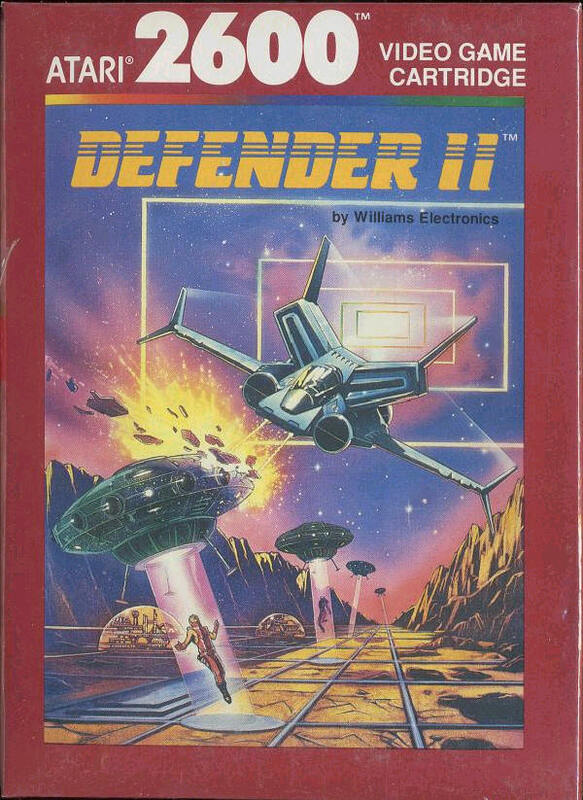 Our new sister site for coin-op classic video game and pinball machines will be opening soon. Please check back soon for link and info for this new exciting site !